Most entrepreneurs are uniquely passionate about their “baby”, their ideas put into reality, their notions and master plans. This baby becomes in essence one of the loves of their lives and they work hard at making it grow. It is the core of what they do. This is their business. I am one of them and over the past eleven years, I have been told as a woman not to admit I have what I call Business Love. It is an idea and concept I have practiced for the last five years with such relish. So, this week, I decided to talk about in this blog. Love is an enduring emotion, it is what we are “built” for but we are only allowed to love people, animals, and for some, things. A business does not fit into any of these three categories, so, it’s relegated to the notion of work or what you do for a living. It is something you either enjoy or not. Not really love. 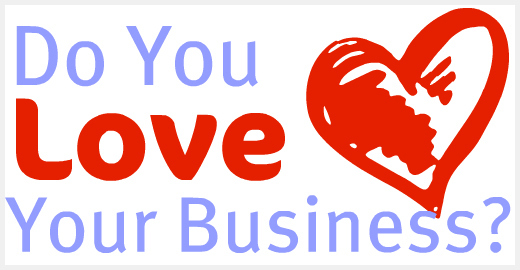 I love my business and I claim it as Business Love. It is one of my deep passions. I treat it as such. I love and respect it. And it’s been an eleven year old relationship. 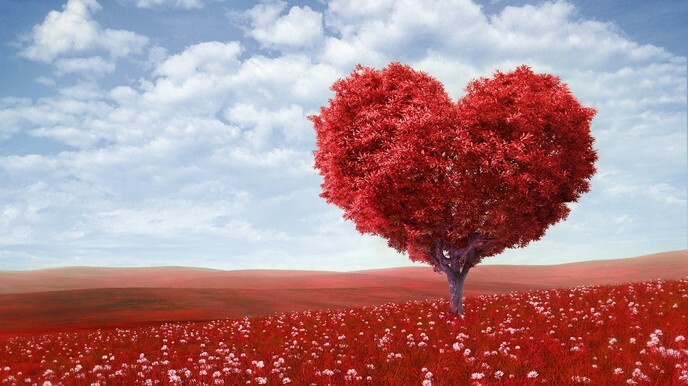 Business love is about passion, spirit, and creativity. It is what brings joy and pain too. It rides the way of the waves with highs and lows. There are good days and bad days but you don’t want to walk away easily from it. And quietly as it is kept, it has a contract, one you have with yourself. This love makes you rise very early and stay up late. It is what makes you eat junk food, miss family events, and other commitments. Admit, you have been there. And it’s not just for the love of money, it’s for the business. Business love is what makes you talk to complete strangers, but you call them investors. And they make you lose your mind and a piece of your business. Oh, this love is about sacrifice. The power of business love is in the eye of the beholder. It shifts things quietly or dramatically. Sounds familiar? It’s Business love and you have it. Admit it. And enjoy it, you are an entrepreneur.